Another day, another 5 Apple rumors. This hour’s rumor is from Onleaks, which has tweeted that the much-anticipate AirPods wireless charging case may see a release very soon. 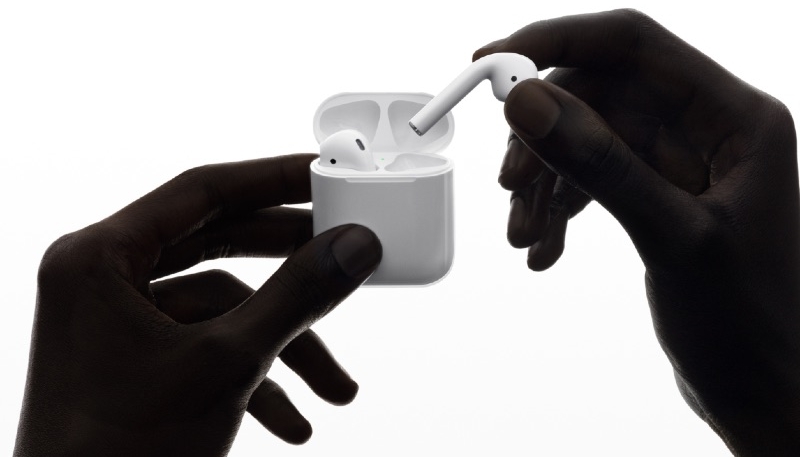 However, the also highly-anticipated AirPods 2 wireless earbuds won’t see a release until later this year. Onleaks has a decent track record when it comes to Apple rumors, predicting the 2018 iPad Pro redesign months ahead of its official debut. More recently, they’ve joined the clamor supporting a rumor about the 2019 iPhone, which says Apple is mulling over two different prototypes. While the wireless charging case was announced back in September 2017, alongside the AirPower wireless charging mat, it is believed the release of the case has been held back due to the delay of the AirPower. So, if the wireless AirPods charging case is about to be released, it may indicate the release of the AirPower isn’t far behind. We’ll keep you posted as we learn more. Meanwhile, keep your favorite salt-free seasoning close at hand.